Featured Auction - Live Auction In Scottsdale! Antiques, Collectibles, Rugs, Native American, Southwest Décor And More! LIVE AUCTION in SCOTTSDALE! 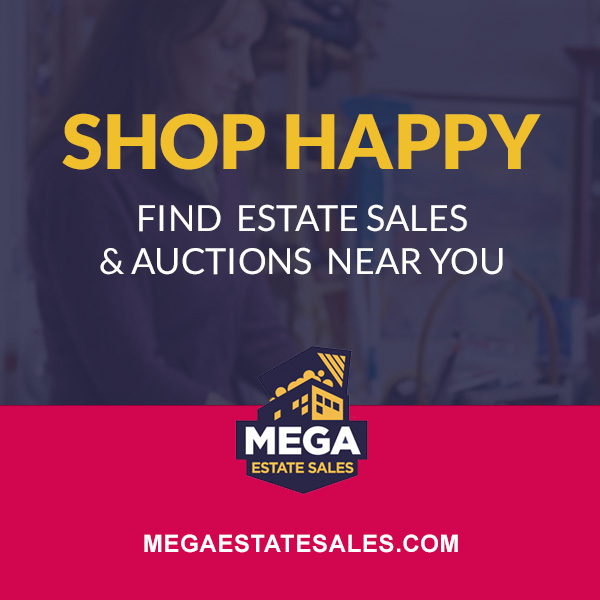 ANTIQUES, COLLECTIBLES, RUGS, NATIVE AMERICAN, SOUTHWEST DÉCOR and More!